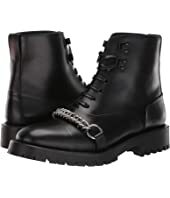 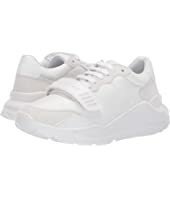 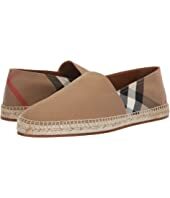 Burberry Westford MSRP: $480.00 $414.72 Rated: 5 stars! 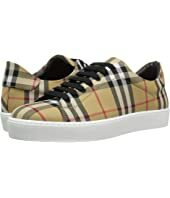 Burberry Salmond $390.00 Rated: 4 stars! 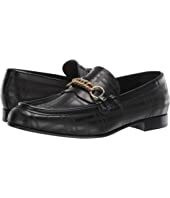 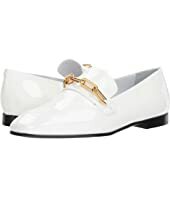 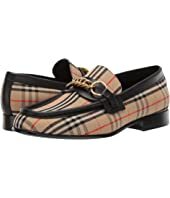 Burberry Pateman Loafer MSRP: $380.00 $342.00 Rated: 5 stars! 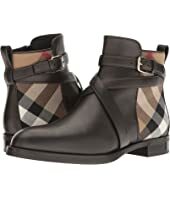 Burberry Moorley MSRP: $620.00 $420.36 Rated: 3 stars! 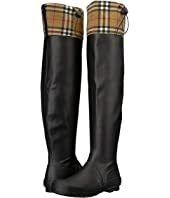 Burberry Becksill MSRP: $620.00 $488.56 Rated: 5 stars! 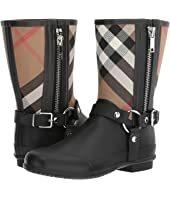 Burberry Timsbury $520.00 Rated: 4 stars! 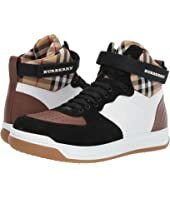 Burberry Alexandra VC MSRP: $520.00 $357.76 Rated: 5 stars! 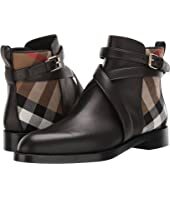 Burberry Abbin Logo MSRP: $395.00 $269.39 Rated: 5 stars! 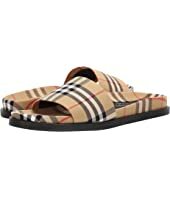 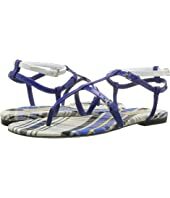 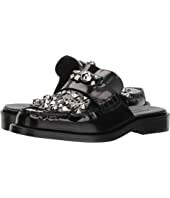 Burberry Vintage Check and Leather Sandals MSRP: $520.00 $468.00 Rated: 5 stars! 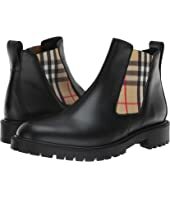 Burberry Amy MSRP: $650.00 $546.00 Rated: 3 stars! 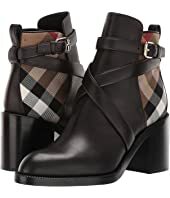 Burberry Moorley MSRP: $620.00 $436.48 Rated: 3 stars! 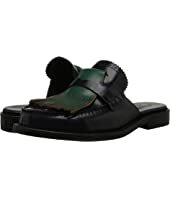 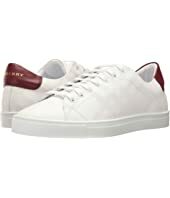 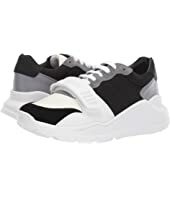 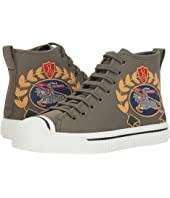 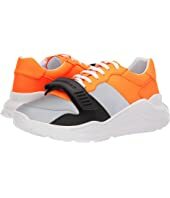 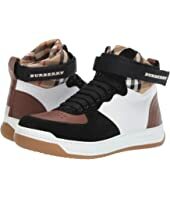 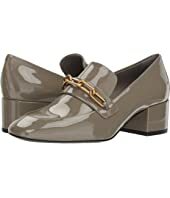 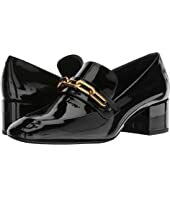 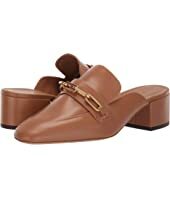 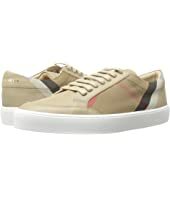 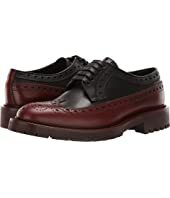 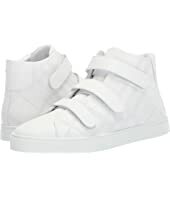 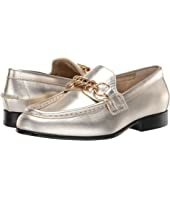 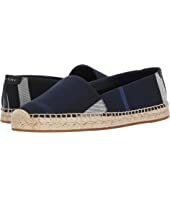 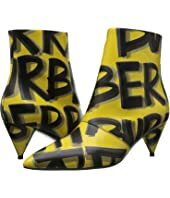 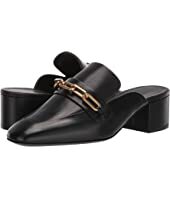 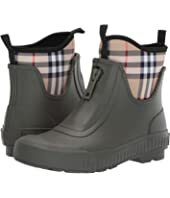 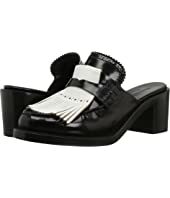 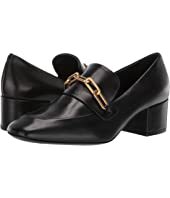 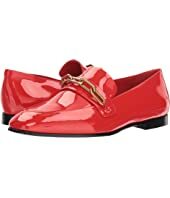 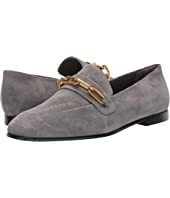 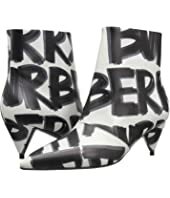 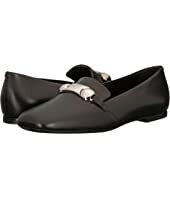 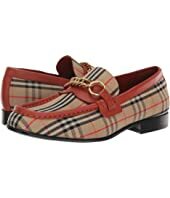 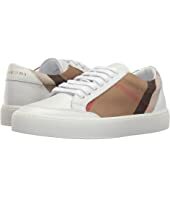 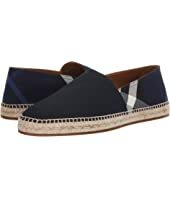 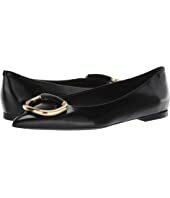 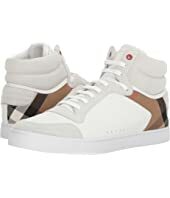 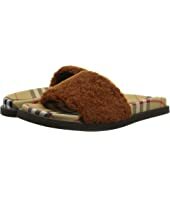 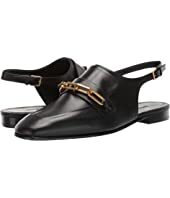 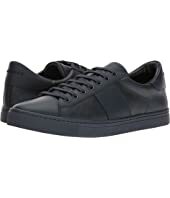 Burberry Regis Low $590.00 Rated: 4 stars! 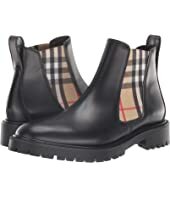 Burberry Timsbury MSRP: $520.00 $320.32 Rated: 4 stars! 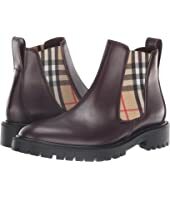 Burberry Timsbury MSRP: $520.00 $378.56 Rated: 4 stars! 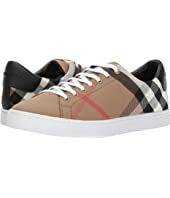 Burberry Westford MP MSRP: $490.00 $428.26 Rated: 5 stars! 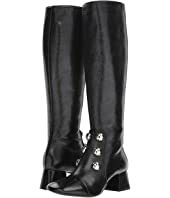 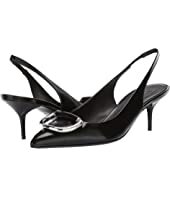 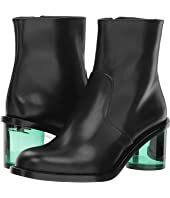 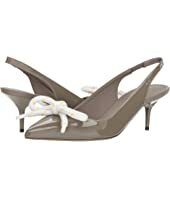 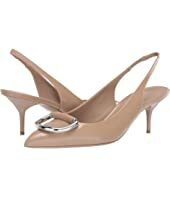 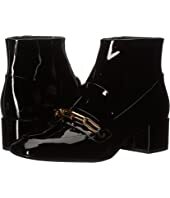 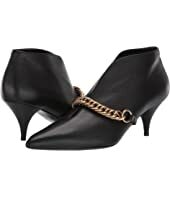 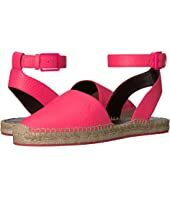 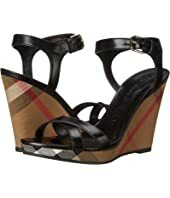 Burberry Chettle 45 MSRP: $770.00 $417.34 Rated: 4 stars! 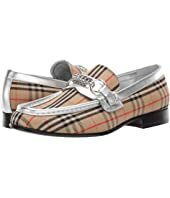 Burberry Kingly Big C MSRP: $450.00 $270.00 Rated: 4 stars! 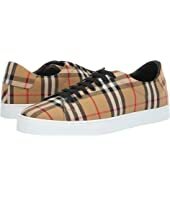 Burberry Fink 55 MSRP: $620.00 $312.60 Rated: 3 stars! 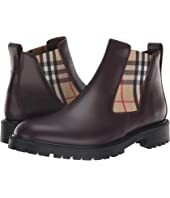 Burberry Westella 70 MSRP: $890.00 $428.98 Rated: 3 stars! 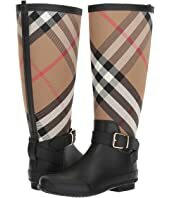 Burberry Salmond $375.00 Rated: 4 stars! 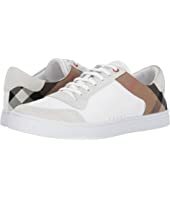 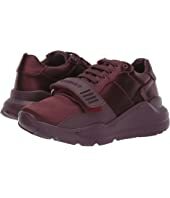 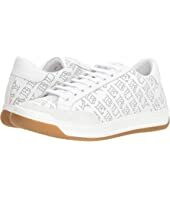 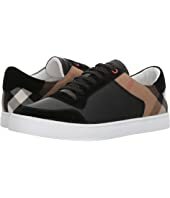 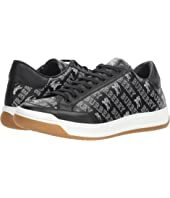 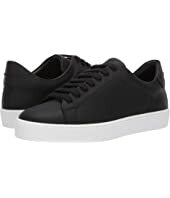 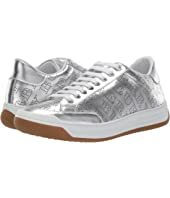 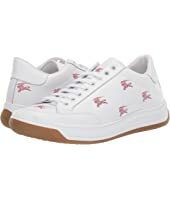 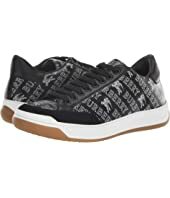 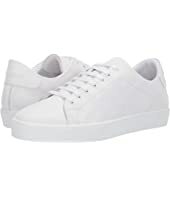 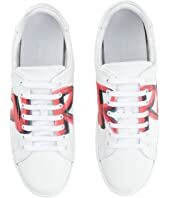 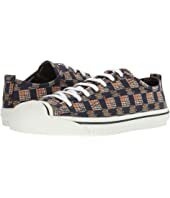 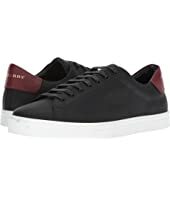 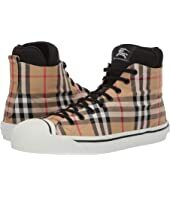 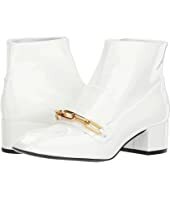 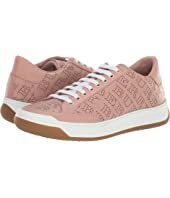 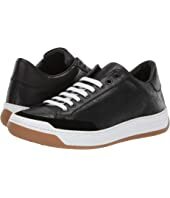 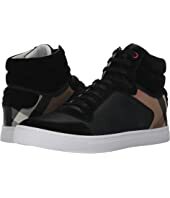 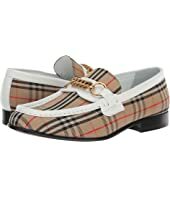 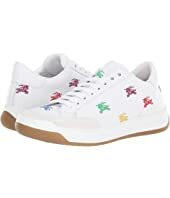 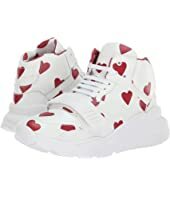 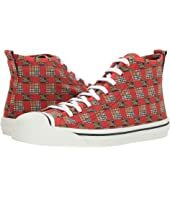 Burberry Albert House Check Low Top $390.00 Rated: 5 stars! 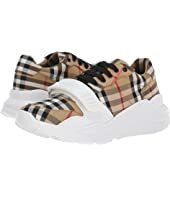 Burberry Moorley $620.00 Rated: 3 stars! 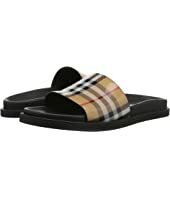 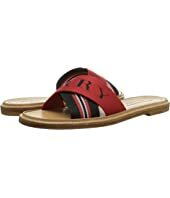 Burberry Striped Nylon and Leather Slides MSRP: $450.00 $270.00 Rated: 1 stars! 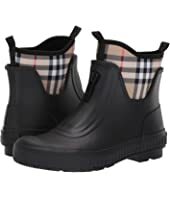 Burberry Westford $480.00 Rated: 5 stars! Burberry Fink 55 MSRP: $620.00 $388.12 Rated: 3 stars!